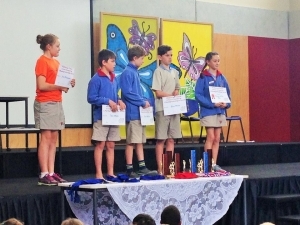 We were extremely proud of our 5 runners who represented the whole Mahurangi area at the Hibiscus Coast Cross Country Event held recently at Shakespear Regional Park. Congratulations to Jenna Brangwynne, Taine Mahue, Tommo McGuire, Quinn Morley and Sammie Le Bas. 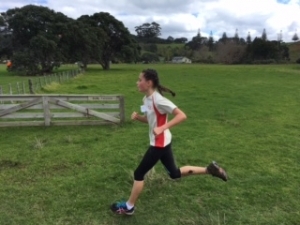 After winning the Mahurangi event by a huge margin, Sammie then went on to win the Hibiscus Event in similar style. Amazing stuff Sammie!